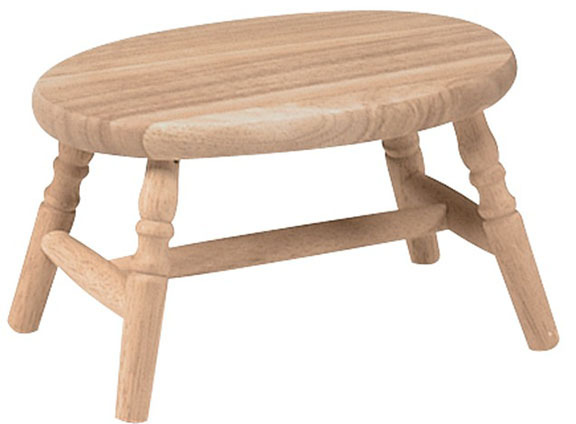 Functional and sturdy for everyday use around the home. Reach top shelves with ease. Give smaller children a boost to the bathroom sink and mirror for wash-up time. Made of solid Alder wood. 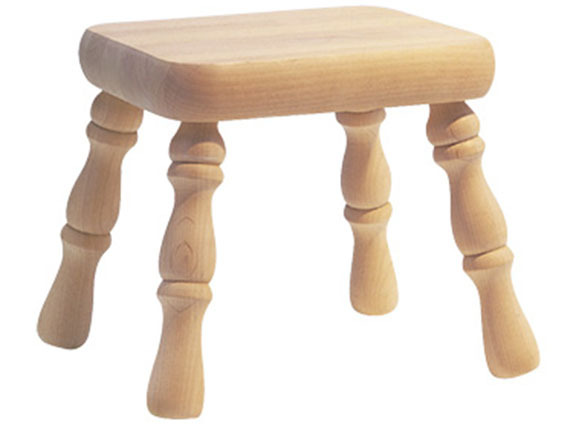 Rugged all purpose stool. 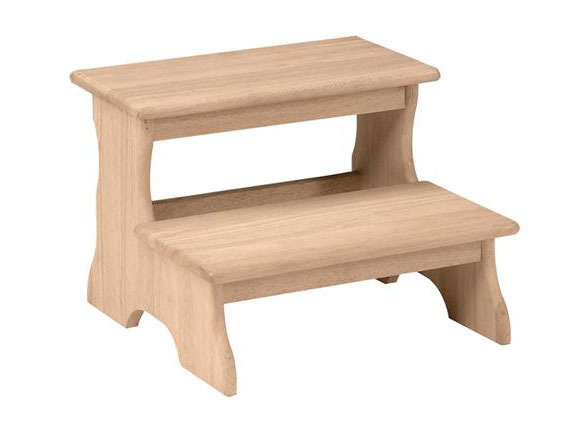 Traditional styling and convenient height make it a useful addition to any home. Made of solid Alder hardwood. Please note: this item shipped Unassembled.